Enjoy the best of Latvia and Lithuania and create some amazing memories with your loved ones! Visit the capital of each state, Vilnius, and Riga, while you wonder at the ancient architecture and history of these locales. Witness the fairy tale castle located on the island, authentic and historical place, The Hill of Crosses in Lithuania. 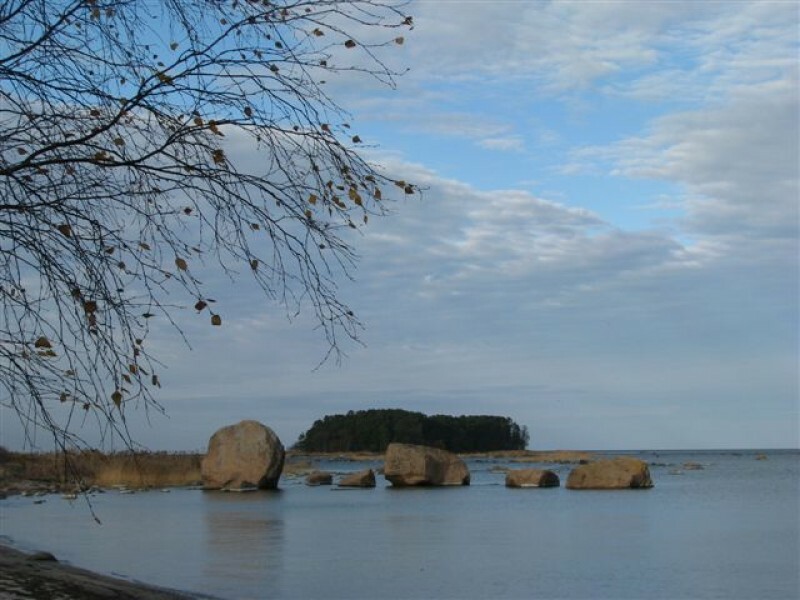 Be impressed by gorgeous Lithuanian seaside, yet another place included into UNESCO World Heritage list. Get to know the “Switzerland of Latvia”, i.e. 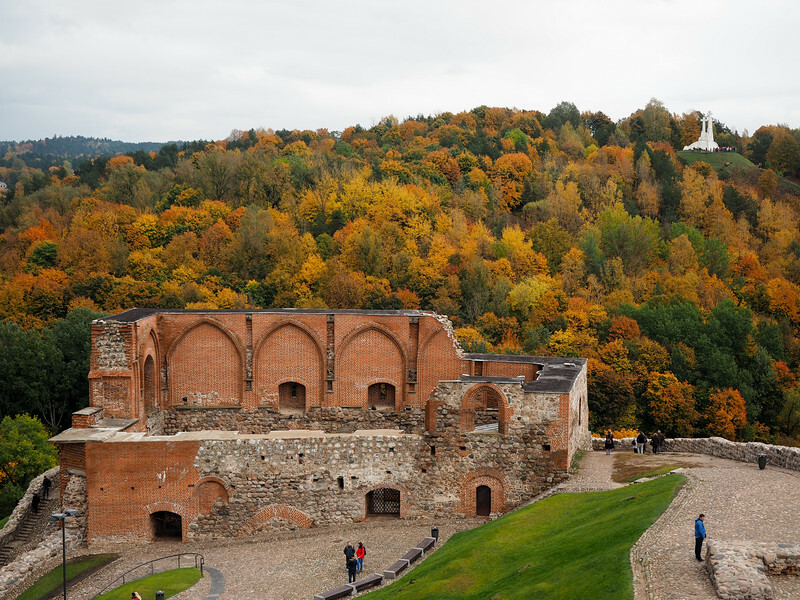 Sigulda, and the medieval town of Cesis. So, jump onto this Latvia family holiday and get to know this beautiful country in its truest form. Your Latvia journey begins today as you arrive at Vilnius Airport. You’ll meet your private guide here who’ll transfer you to your centrally located hotel. After check-in, relax into the comforts of your room and get acquainted with the vibe of the city. Boasting the biggest ancient old town in central and eastern Europe, this city is increasingly famous for its warming sense of history, enchanting architectural heritage, and buzzing cafe culture. 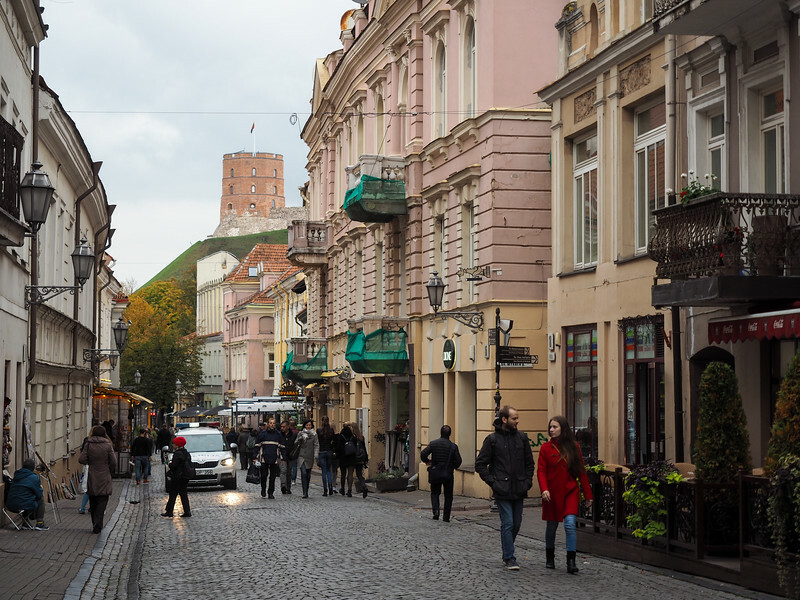 The cool, compact capital of Lithuania is one of the driving forces behind the country’s flourishing tourism industry. After breakfast, head out for a 3 hour introductory trip around Vilnius city and its surroundings accompanied by your guide. Visit the most famous places in the city - The Old town, Church of St. Peter and Paul, Uzupis area, Puckoriai Exposure, and others. 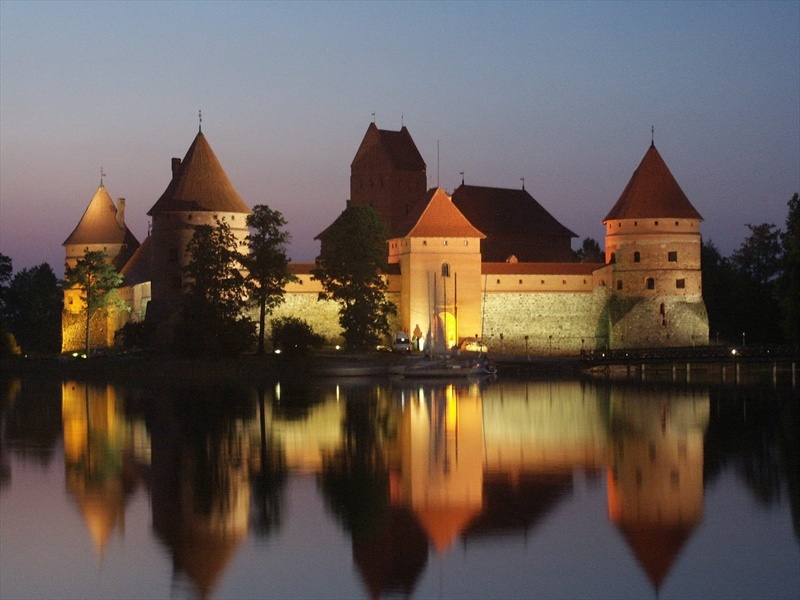 Later, make your way to the ancient Trakai town and Paneriai Memorial Park. 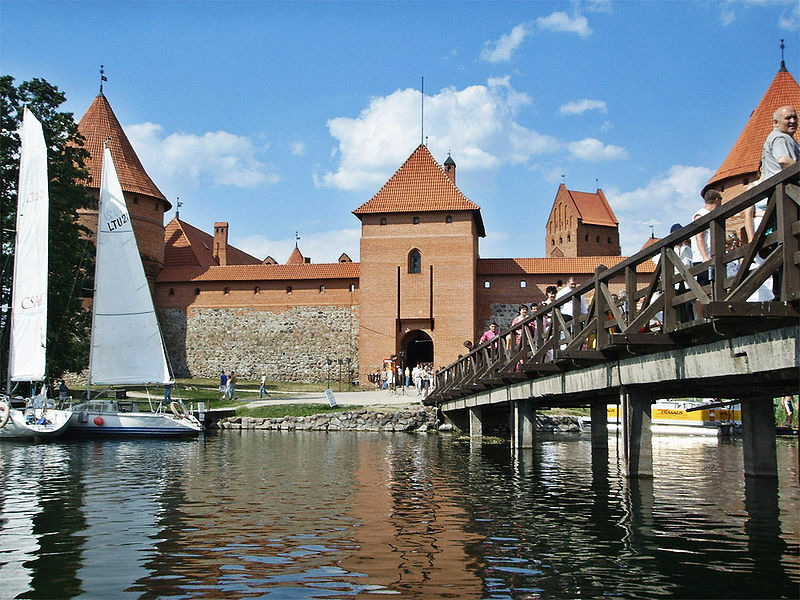 Trakai is known for its spectacular scenery and the medieval castle, which happens to be the only castle in all Eastern Europe, located on the island and is the best repository of majestic Lithuanian Grand Dukes history. In the evening, you’ll be driven back to Vilnius. 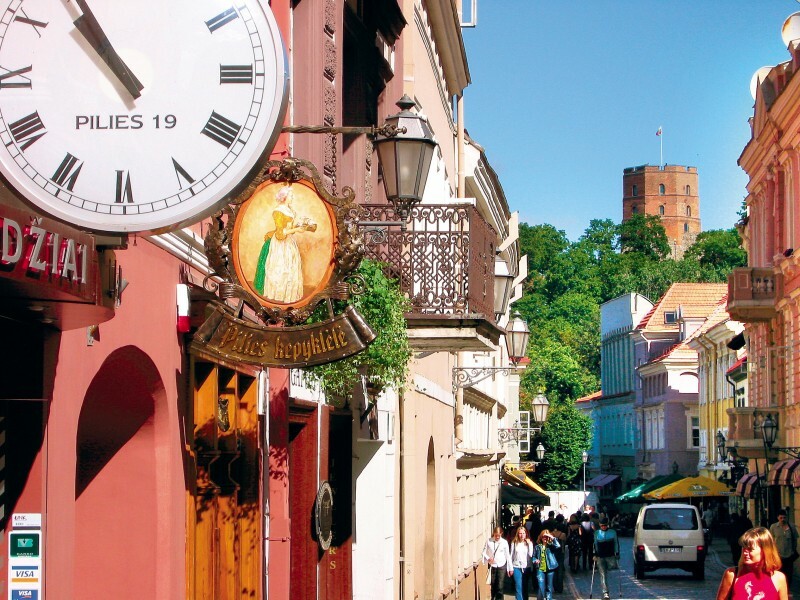 Visit the 16th-century village of Pirciupiai accompanied with a guide and gain insight into the rich history of Lithuania. Admire the staggering Soviet-era statues in Grutas Park. Step back in time at the ethnographic village in Zervynos and witness how life played out in the past centuries. Discover top highlights such as the Eye of Ula and the Merkine Hill Fort in the Dzukija National Park, and stare at the Neman River. Later, discover 17th-century treasures hidden in the historic village of Liskiava. 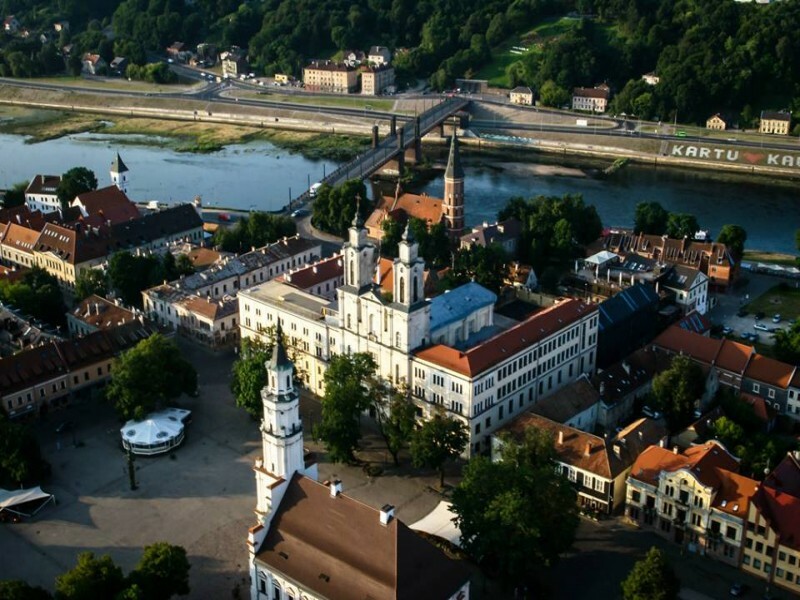 For all the city tour lovers, touring to the second biggest city in Lithuania – Kaunas is the option. 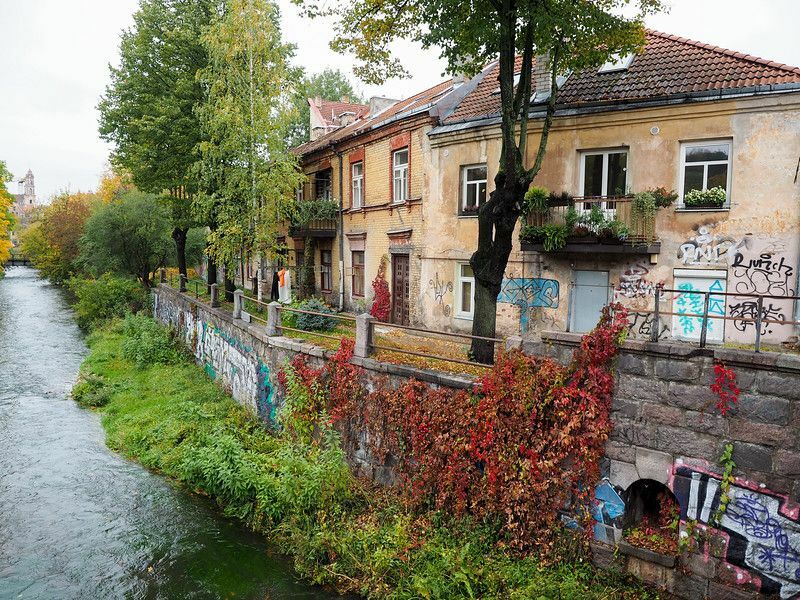 It possesses a cozy old town and is rich by interwar architecture. 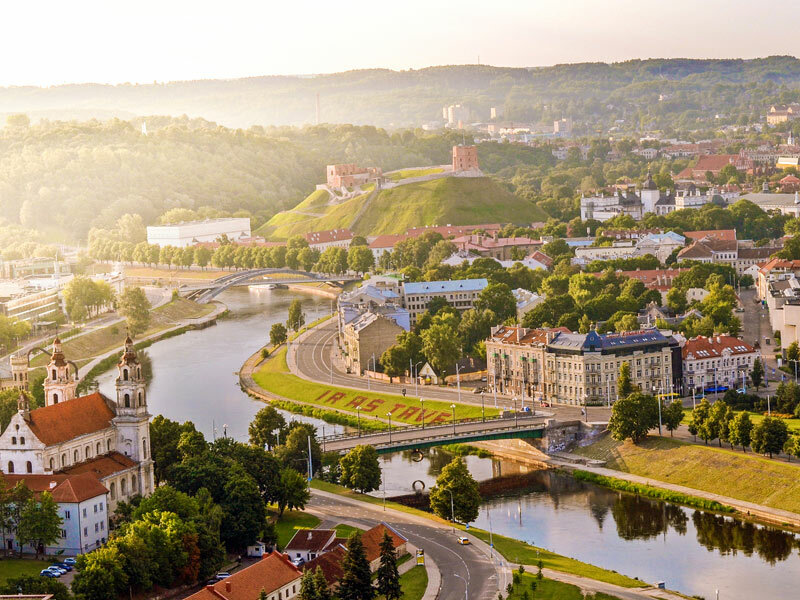 Know that no trip to Lithuania would ever be complete without visiting Kaunas, the second largest city and former temporary capital of the country. Kaunas boasts some impressive architecture, historically significant sites, and eccentric museums, making any trip here worthwhile. Tourists can reach Kaunas from Vilnius easily via a fast and cheaper train ride, thus making it an educational, easy, as well as fun day trip. Today, you’ll embark on a trip to the pearl of Lithuanian landscape – The Curonian Spit National Park. It is 98 km long peninsula situated between Baltic Sea and the Curonian Bay, established more than 5 000 years ago by the sea surge and streams, wind, and sand. It offers a mind-blowing impression to tourists with its bright pine forest, wind-blown dunes, and authentic homesteads in Pervalka, Preila, Juodkrante, and Nida. It has received the global community recognition and was also included in UNESCO World Heritage site list as a cultural landscape having a multitude of natural as well as cultural heritage assets. Today will be dedicated entirely to exploring Klaipeda- the unfrozen port city and oldest city in Lithuania. Visit the old town of Klaipeda which is very different from other old towns of Lithuania having the organized structure of streets as well as the influence of German culture. Later on, you will visit the Cold War museum in Plateliai, which is the only one in Europe. It tells about armament competition between SSRS and USA after World War II. Nowadays, the first ballistic missile base is transformed into the museum where you will feel the absurdity and power of the Cold War. Finally, the Hill of Crosses is one more unique, authentic, and historical place in the country. The history of the hill begins in the middle of XIX cent. when people began to plant crosses here. During the years, the meaning of the hill was changing. However, it is today one of the major pilgrimage sites in Lithuania. Get ready to be overwhelmed by the uncountable amount of crosses in various sizes and shapes which stays here for various reasons. Later in the evening, you’ll arrive in Riga. This morning, wander the cobbled Old Town lanes past gabled houses and witness highlights including the St. Peter’s Church and the House of the Blackheads. Later, pass the Laima Clock tower, venture through Opera Park, and explore the art nouveau district, which is home to a number of buildings designed in the extravagant, early 20th-century style. 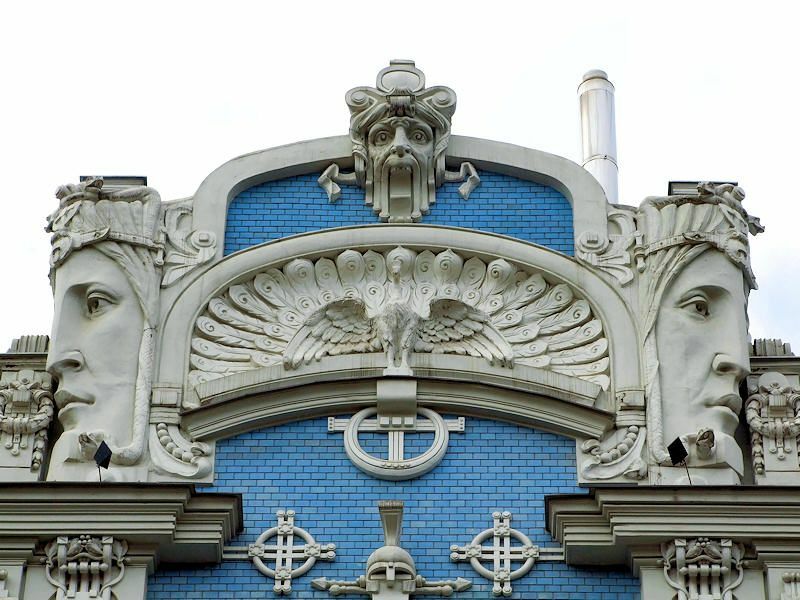 Appreciate Riga Opera House and the mansions along Albert Street, and head out to the Art Nouveau Museum to learn about this artistic architectural movement. Today, your very first stop, if traversing from Riga to Tallinn, is going to be Sigulda. There, you will visit a Gutmana Cave, bobsleigh track, and Turaida Castle. 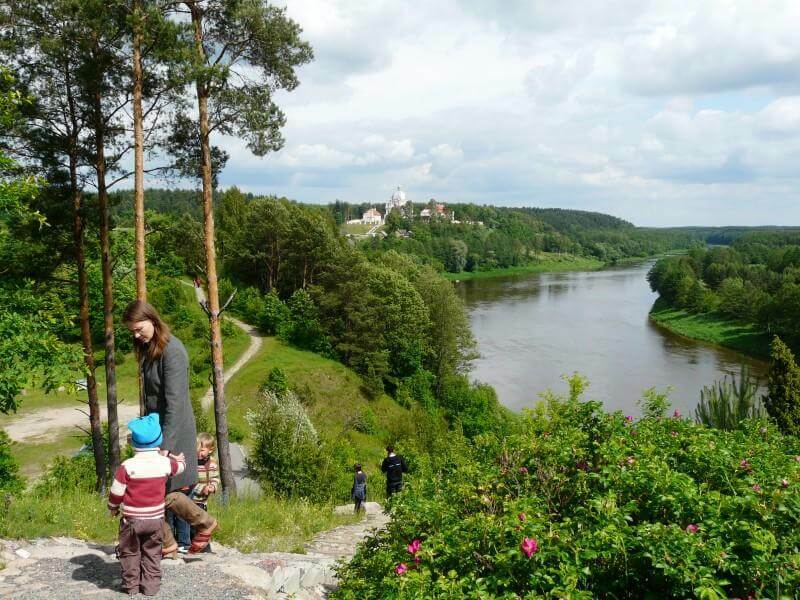 Moreover, you’ll witness astonishing sights from the top of a mountain (Gauja River). 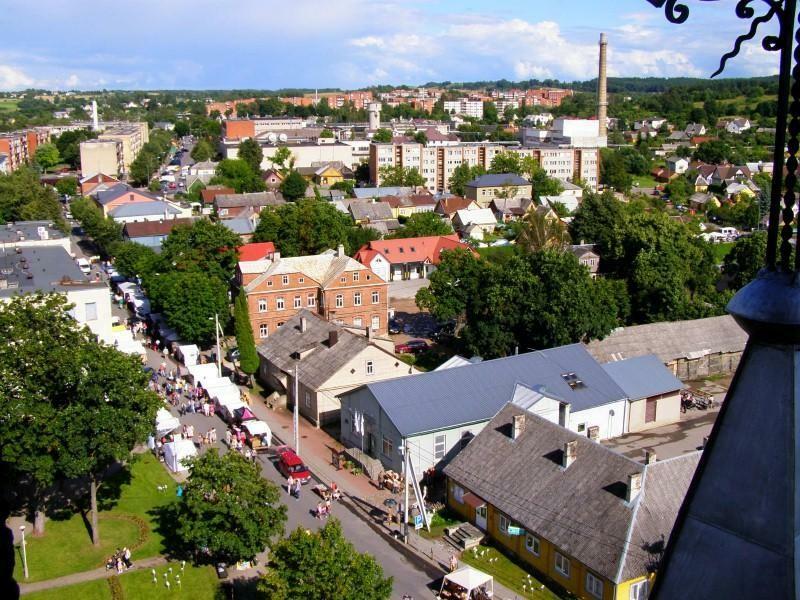 Later on, you’ll stop at small Cesis which is popular for medieval castle ruins, a nice park and Old city of Cesis. 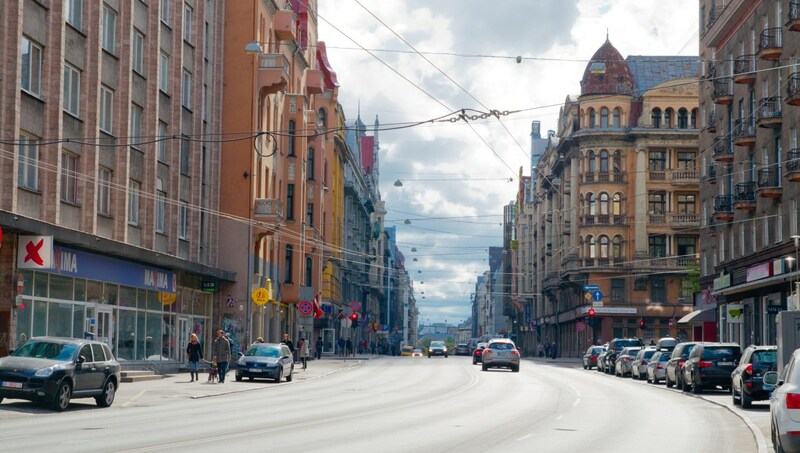 Afterward, you’ll return back to Tallinn/Riga in order to catch your flight back home. If you have any queries regarding traveling in Latvia or planning a visit to the country, you can fill out the inquiry form or contact us at Priyanka.sharma@Leisure.com and we’ll try to answer them for you as soon as possible. For more travel inspiration, read all our articles for some amazing trips around the world.